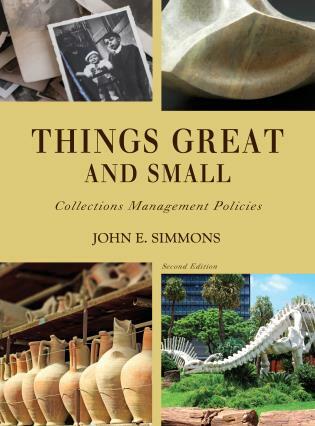 Hugh H. Genoways is Professor Emeritus and former Director of the University of Nebraska State Museum, former editor of the journals Museum History Journal and Collections: A Journal for Museum and Archives Professionals . 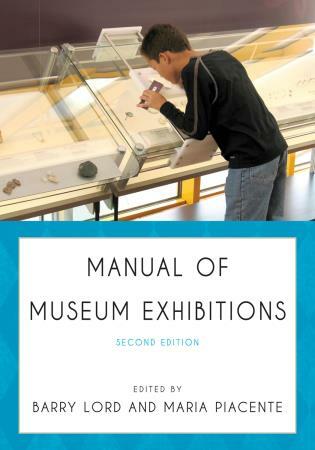 He is the editor with Mary Anne Andrei of Museum Origins: Readings in Early Museum History and Philosophy, editor of Museum Philosophy for the Twenty-First Century (Alta Mira, 2006), and co-author of Museum Administration: An Introduction (Alta Mira, 2004) and Preserving Natural Science Collections: Chronicle of Our Environmental Heritage (National Institute for the Conservation of Cultural Property, Inc., 1993) . 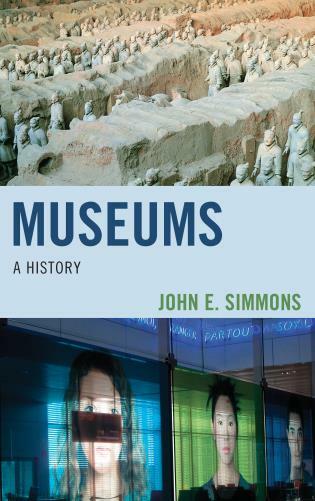 He served as President of the Nebraska Museums Association, 1990-1992. 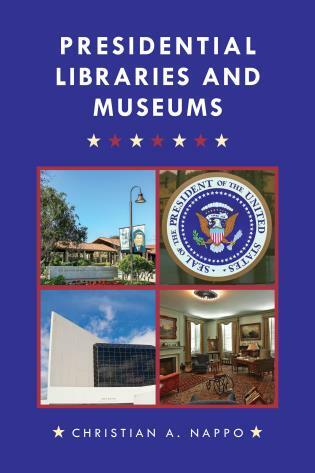 Lynne M. Ireland is Deputy Director of the Nebraska State Historical Society and immediate Past Chair of the Council of the American Association for State and Local History. 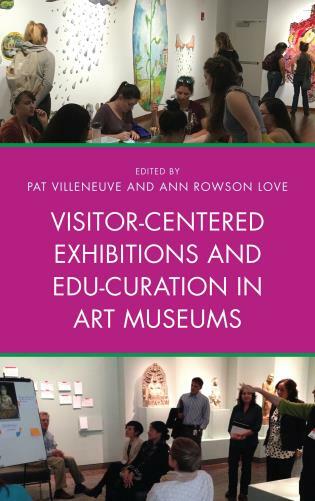 She is co-author of Museum Administration: An Introduction (Alta Mira, 2004) and contributor to Zen and the Art of Local History (Rowman & Littlefield, 2014) and Leadership Matters (Alta Mira, 2014). 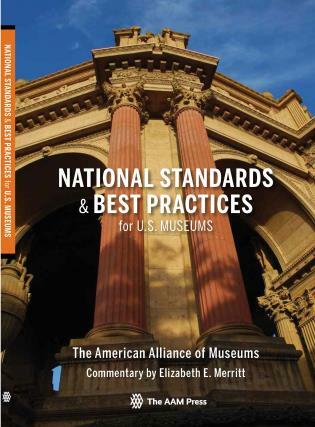 She has served as President and is currently Secretary of the Nebraska Museums Association. 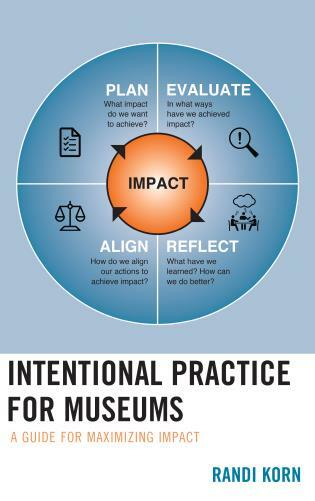 Cinnamon Catlin-Legutko is the President and CEO of the Abbe Museum, Bar Harbor, Maine and has worked in museums for over twenty years, serving as a museum leader since 2001. 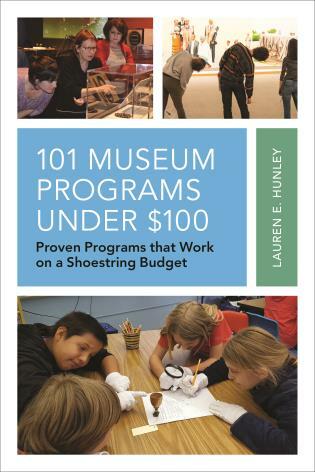 Prior to joining the Abbe in 2009, she was the director of the General Lew Wallace Study & Museum in Crawfordsville, Indiana where she led the organization to the National Medal for Museum Service in 2008. 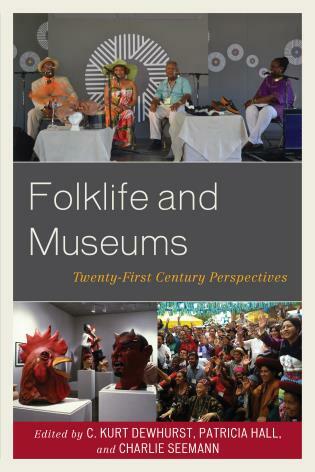 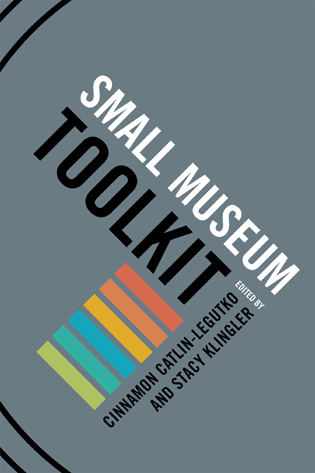 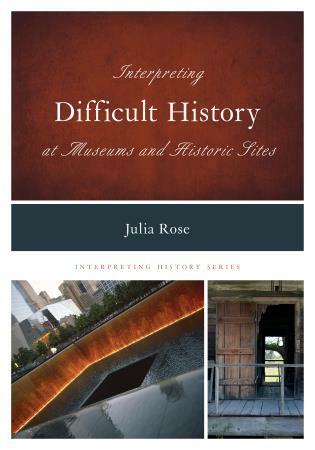 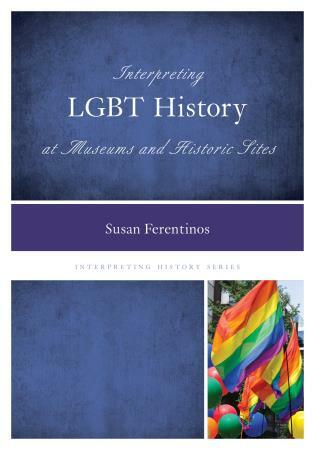 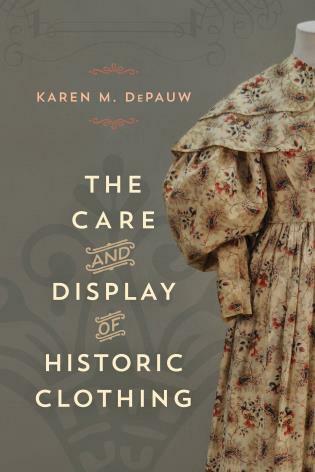 She is co-editor and contributor to the Small Museum Toolkit (AltaMira 2012) and contributor to Zen and the Art of Local History (Rowman & Littlefield, 2014). 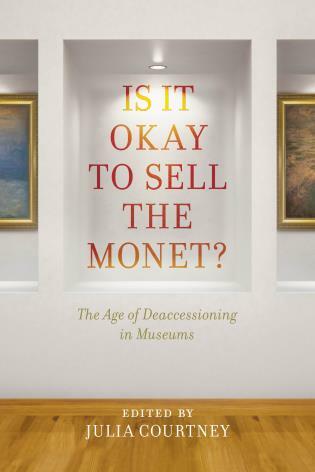 She is the former treasurer of the American Association of State and Local History and is currently on the board of the American Alliance of Museums. 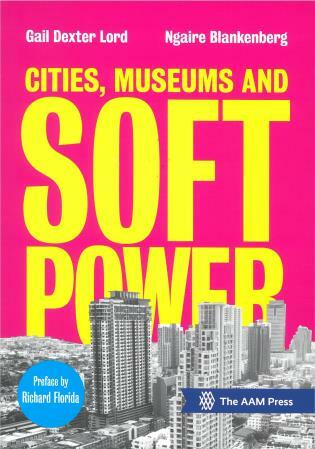 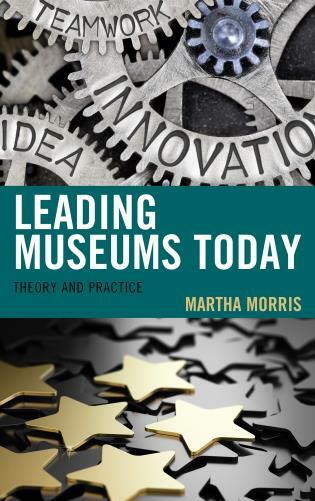 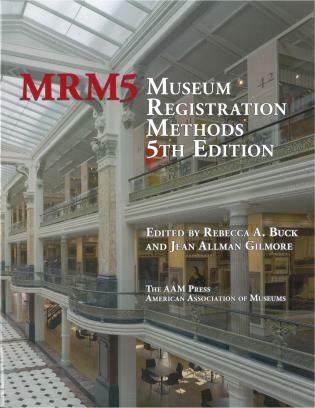 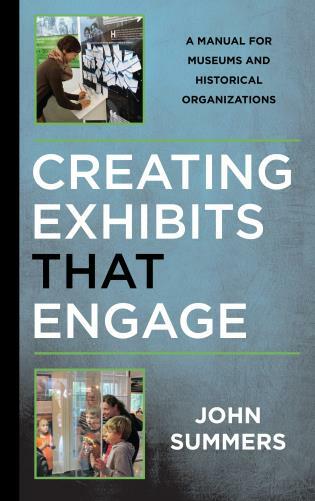 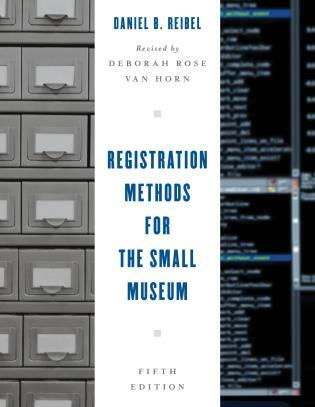 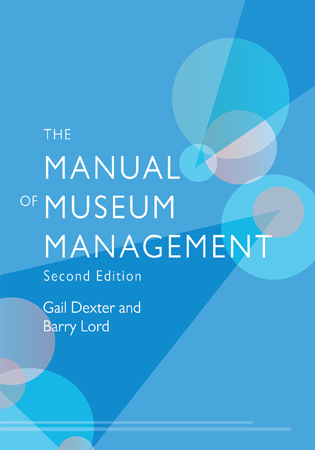 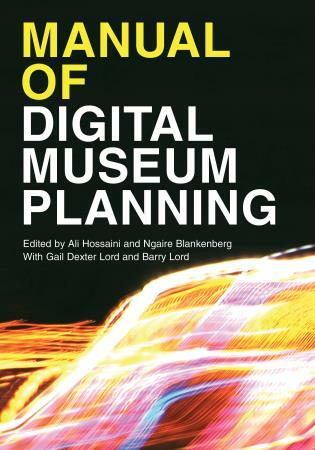 This lively revision of Museum Administration brings it up to date with fresh and relevant examples, expanded explanations of complex operations like strategic planning and financial management, and above all, attention to the changing contexts—cultural, political, and legal—that impact museum operations. 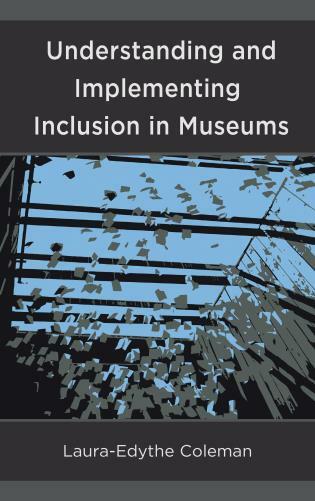 Issues like diversity, inclusiveness, and access are threaded throughout the chapters so that readers understand that challenges must be tackled on many fronts. 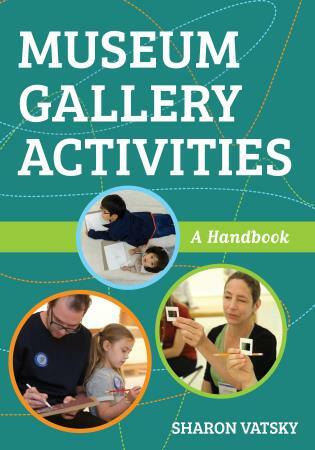 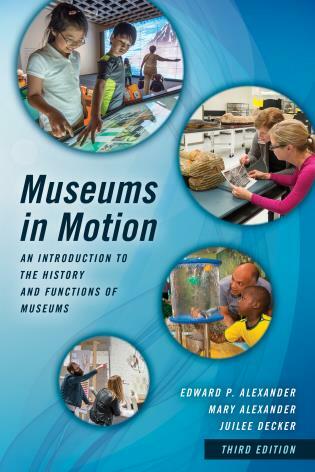 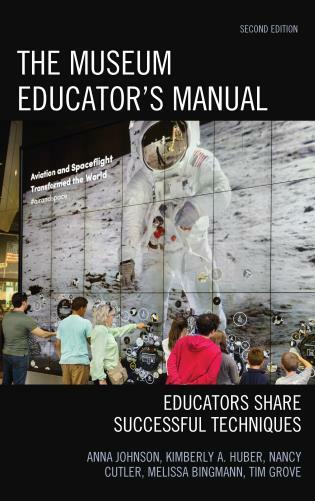 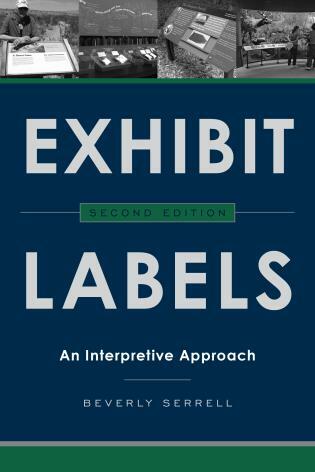 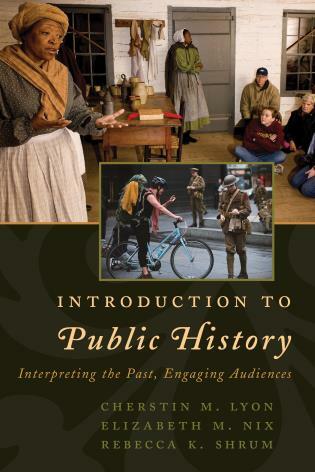 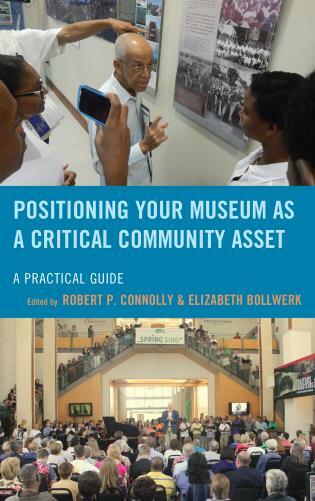 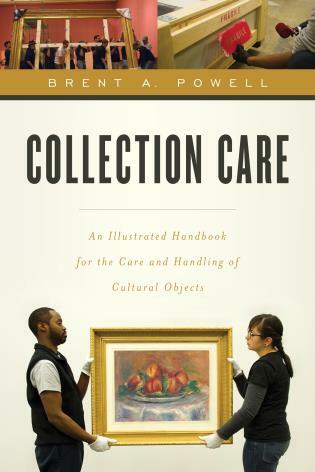 My students—emerging museum professionals—will benefit from this comprehensive introduction, as will all who work in museums, whether board members, volunteers, or seasoned staff. 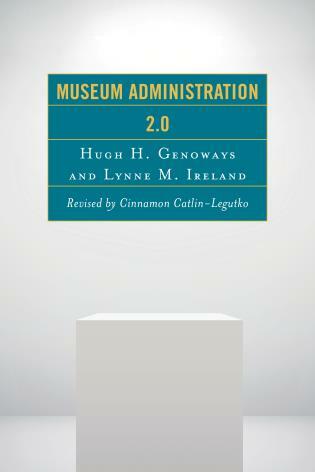 This is an impressive revision to Genoways’s and Ireland’s venerable Museum Administration. 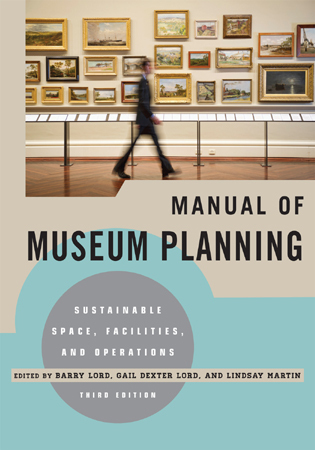 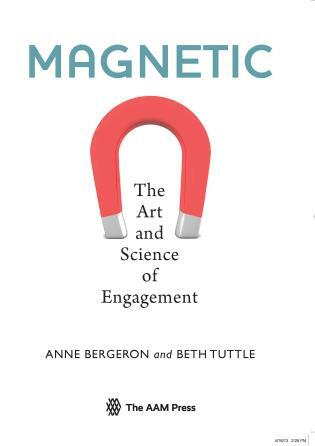 Ms. Catlin-Legutko’s emphasis on the importance of strategic planning for museums, with carefully-crafted steps for completion, is invaluable, as is the chapter on finance. 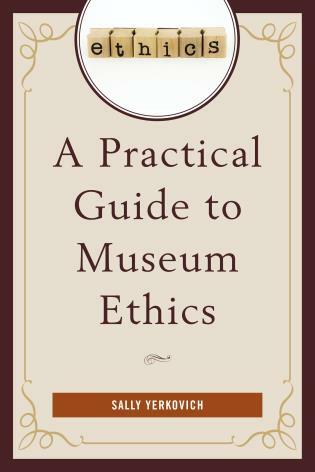 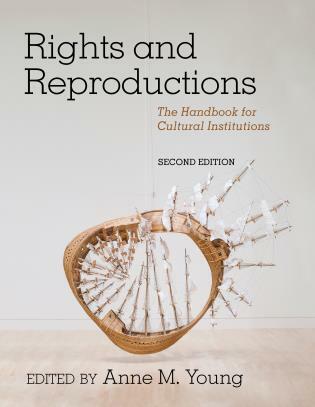 This book thoughtfully weaves together ethics, best practice, and “how to” recommendations with provocative case studies. 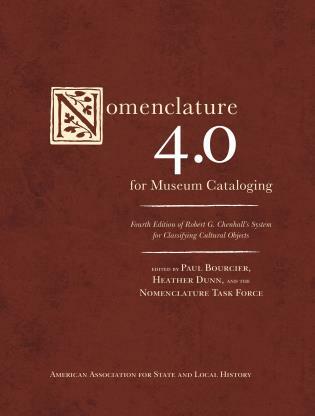 Terrific! 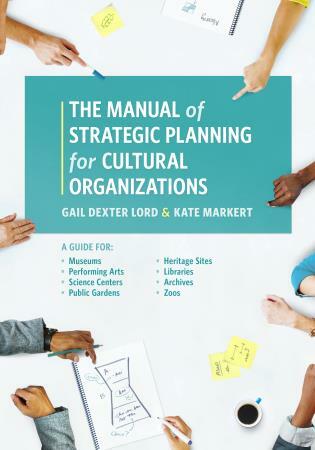 • In addition to being totally reorganized and revised, new technology and addressing challenges of diversity and inclusion are woven throughout this new edition. 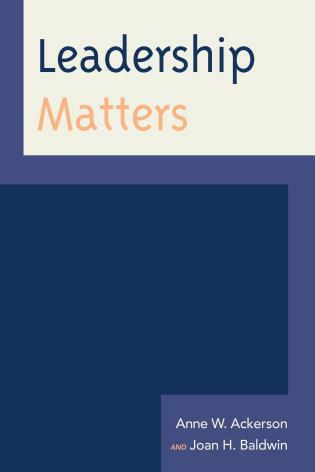 A whole new chapter on sustainability has been added. 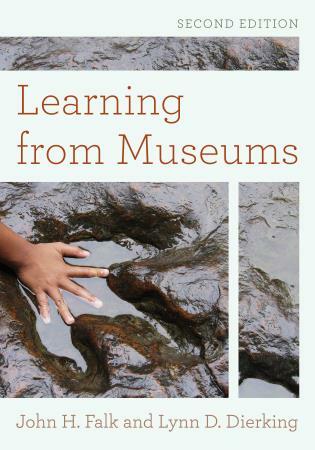 Tonya Matthews, Michigan Science Center, Detroit, MI; Phyllis Wahahrockhah-Tasi, Comanche National Museum and Cultural Center; Lawton, OK; Jenny Benjamin, Museum of Vision, San Francisco, CA; Jill Rudnitski, Minnesota Historical Society, Minneapolis, MN; and Jim Gardner, National Archives, Washington, DC. 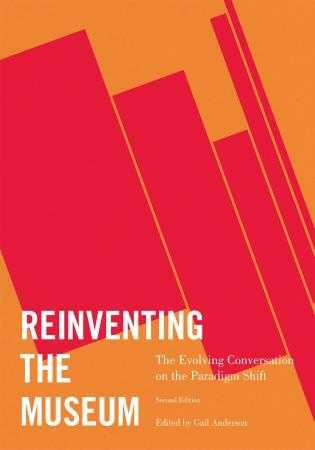 • NEW! 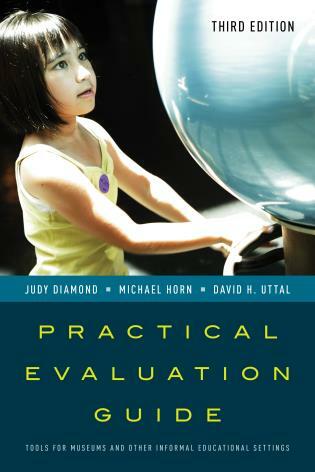 Guiding questions for classroom discussion have been added to the end of each chapter. 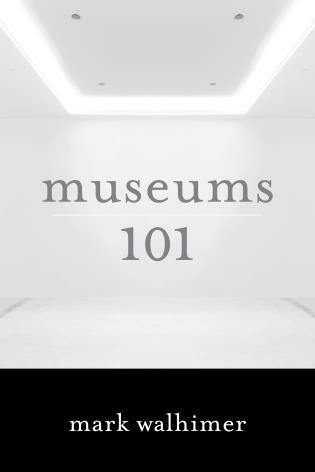 Wondering what a museum director actually does? 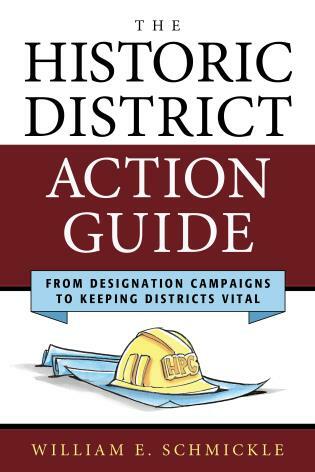 About to start your first director's job? 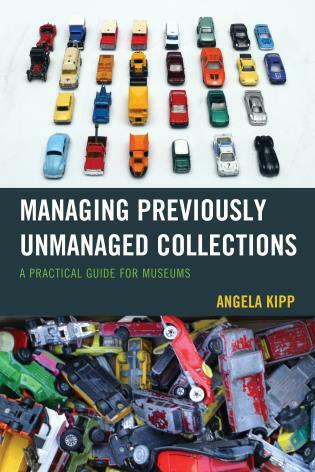 Looking for guidance in starting up a museum or working with a museum director? 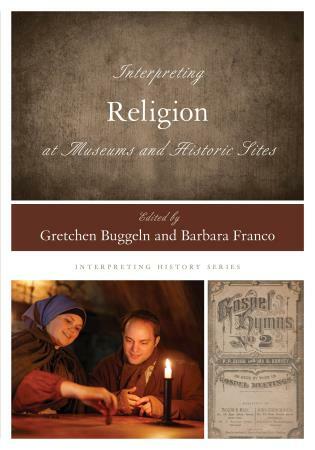 Hugh Genoways, Lynne Ireland, and Cinnamon Catlin-Legutko have taken the mystery out and put common sense and good guidance in. 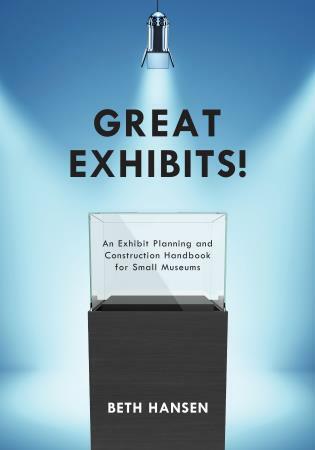 Learn about everything from budgets and strategic planning to human resources and facilities management to collections and programming. 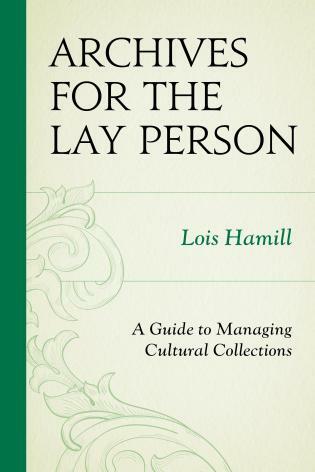 They also help you tackle legal documents, legal and ethical issues, and challenges for today's 2.0 world. 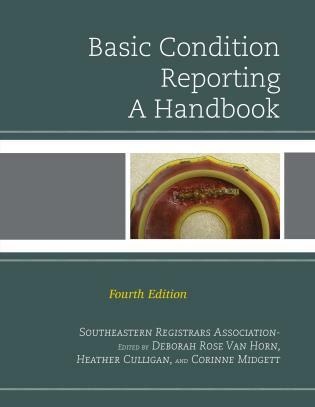 Case studies and exercises throughout help you review and practice what you are learning, and their extensive references will be a welcome resource.